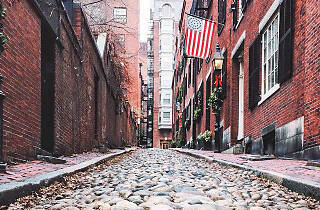 Boston’s most exclusive niche, Beacon Hill is synonymous with wealth, lineage, and old Boston Brahmin. The area is almost unbearably picturesque, with its red-brick row houses and mansions, gas lanterns, and steep, narrow streets—some still cobbled. A short stroll unveils centuries-old architectural treasures that are nearly worth their weight in gold. 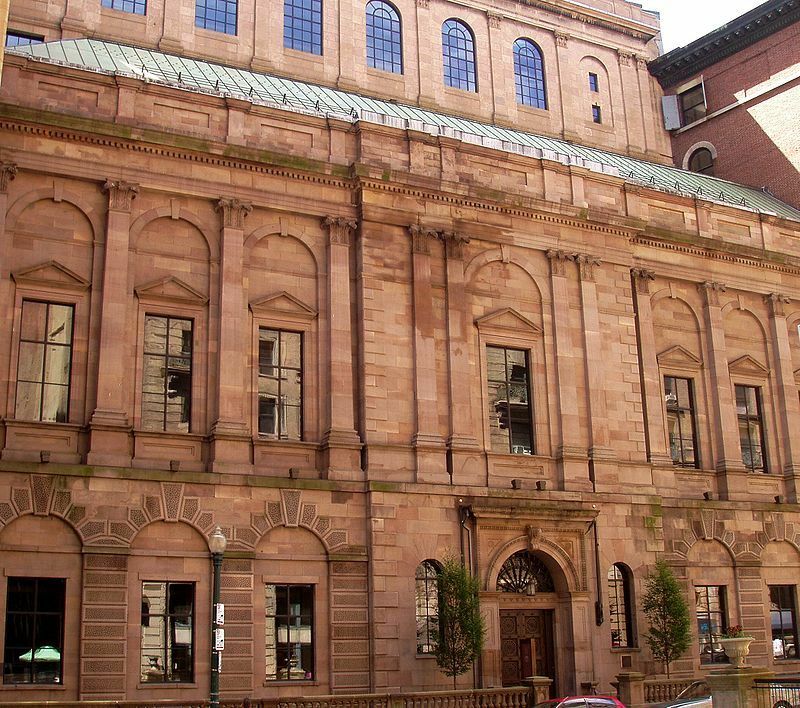 You can, however, tour a couple of historic houses—and the sumptuous private library of the Boston Athenæum—to get a sense of how the other half lived during the 18th and 19th centuries. 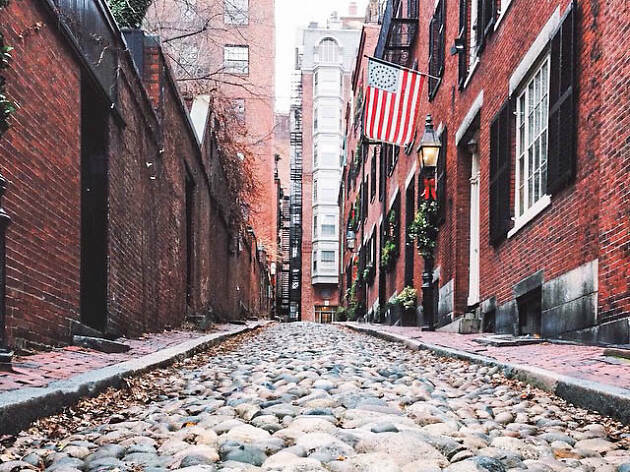 Once you’ve exhausted this tony neighborhood, find more to do around town by checking out our guides to the best restaurants in Boston, best live music in Boston, and best museums in Boston. 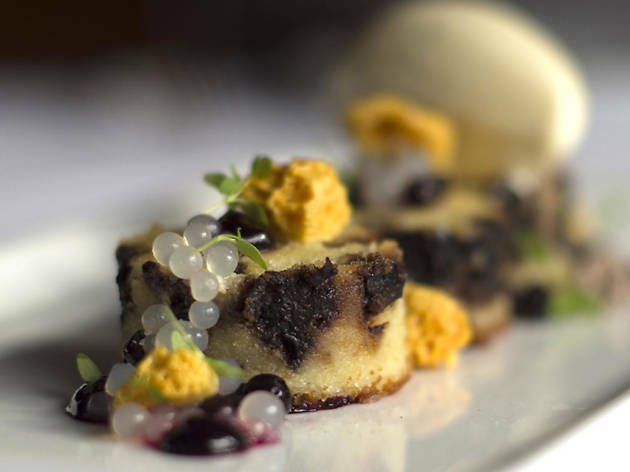 What was a Beacon Hill mansion in the shadow of the State House houses Barbara Lynch’s flagship restaurant. 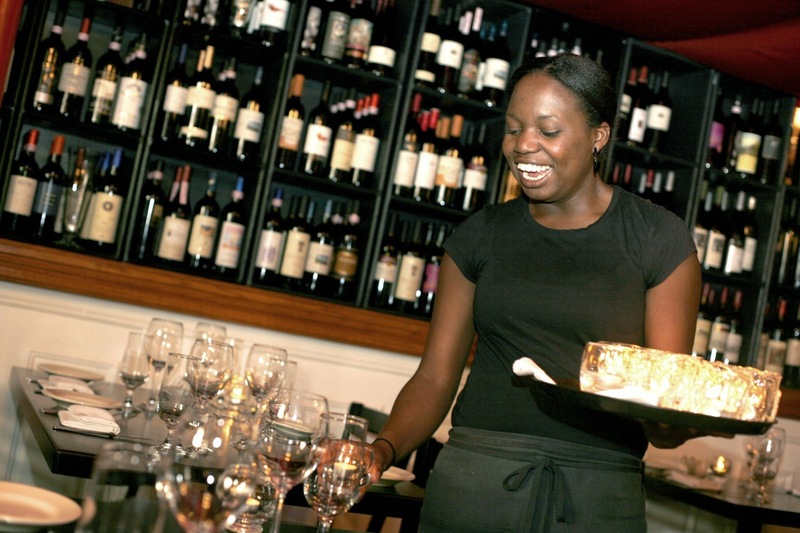 An expert staff—including talented bartenders and the splendid sommelier, Cat Silirie—hits the heights of professionalism. The pricey, French/Italian-inspired cuisine is rarely less than luscious, especially the finely wrought pastas. 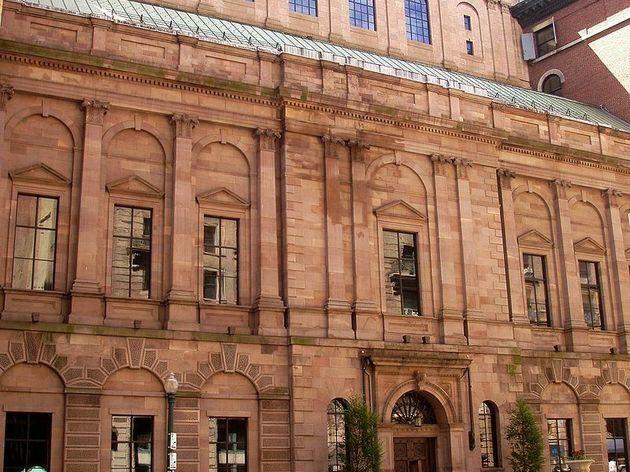 Founded in 1807 as a literary society, the Boston Athenæum published America’s first literary magazine and acquired an extensive library of books and works of art. It moved to its current home, an imposing purpose-built structure, in 1847. Although much of the library is accessible only to members or scholars, the ground floor gallery is open to the public, and free guided tours are conducted three times a week (call in advance to reserve a place). 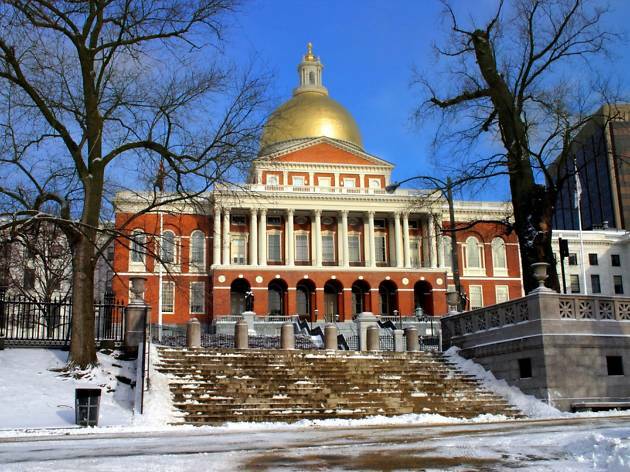 Designed by Bulfinch and completed in 1798, this magnificent structure—whose dome, originally covered in copper by Paul Revere and sons, was later sheathed in 23-carat gold—remains one of Boston’s best-known landmarks. Among the rooms covered by the tours (call ahead to reserve a place), are the Doric Hall, with its portraits and sculptures of historical politicos, and the House of Representatives and the Senate Chamber—in the public gallery of the House, look out for the Sacred Cod, an 18th-century carved wooden fish symbolizing the importance of the country’s first industry. Visitors can also conduct the tour unaccompanied, and sit in on meetings in the public galleries of the legislative chambers. Admittedly greater than the sum of its parts, this once-classic greasy spoon (established in 1937) is now a knowingly jazzy version of its original self. The old stainless steel grill, Formica tabletops, and cafeteria-style service at breakfast and lunch proudly advertize its blue-collar roots. The dinner menu opens things up to include chicken tinga nachos, housemade turkey burgers, and other upscale treats. Either way, people-watching during Sunday brunch remains the biggest treat of all. 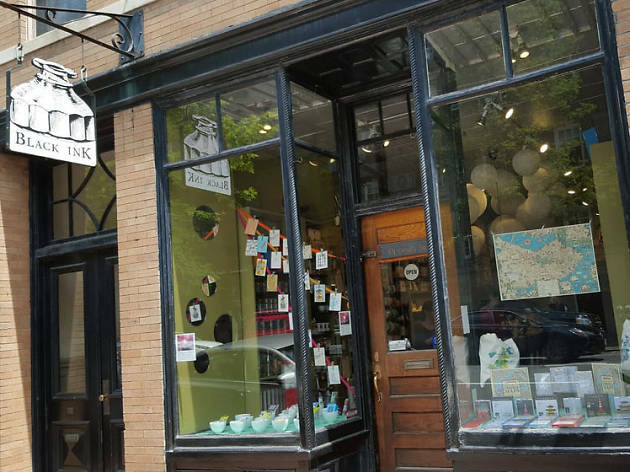 The flagship location of this local gift emporium may have more quirk per square foot than anywhere else in the city. The tagline ("unexplained necessities") may offer cold comfort as you stagger home laden with art papers, hilarious hipster stationery, colorful reusable bags, a log-shaped book on contemporary Japanese forest culture, and a vegetable peeler in the shape of the Kraken. 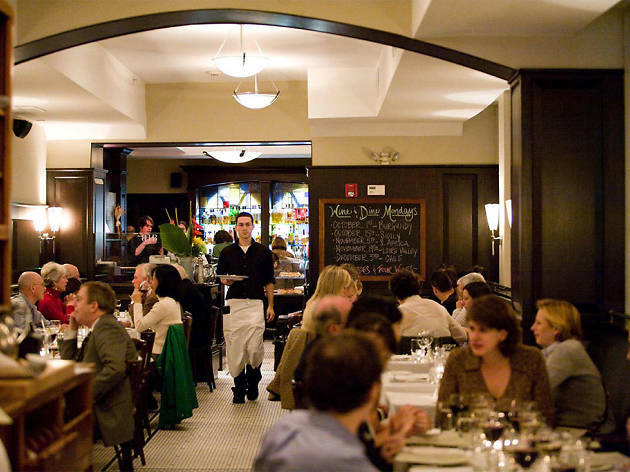 This bustling French-style bistro and bursting corner bar sit in the ground floor of the charming Beacon Hill Hotel. Hotel guests and locals alike go gaga for the the early morning options (such as eggs with crispy chicken hash, a smoked salmon omelet or vanilla pancakes), but the duck and the burger are can't-miss items for later in the day. 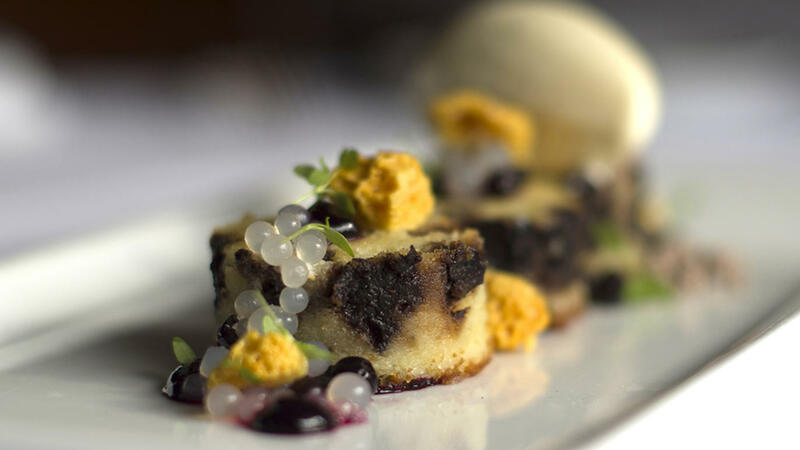 If you can’t whisk your lover to the City of Light for a romantic dinner, this traditional French bistro in a restored 1840s Charles Street brownstone lives up to its swoon-worthy reputation. The three cozy, antique-appointed dining rooms receive ambiance from candlelight. 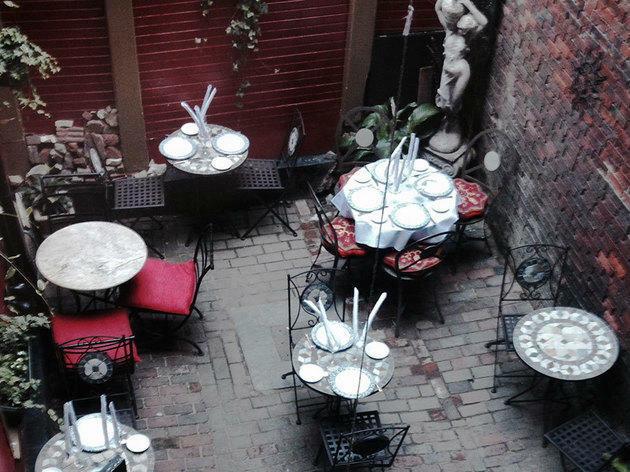 In winter, request a table by the fireplace; in the summer, escape to the hidden garden patio. 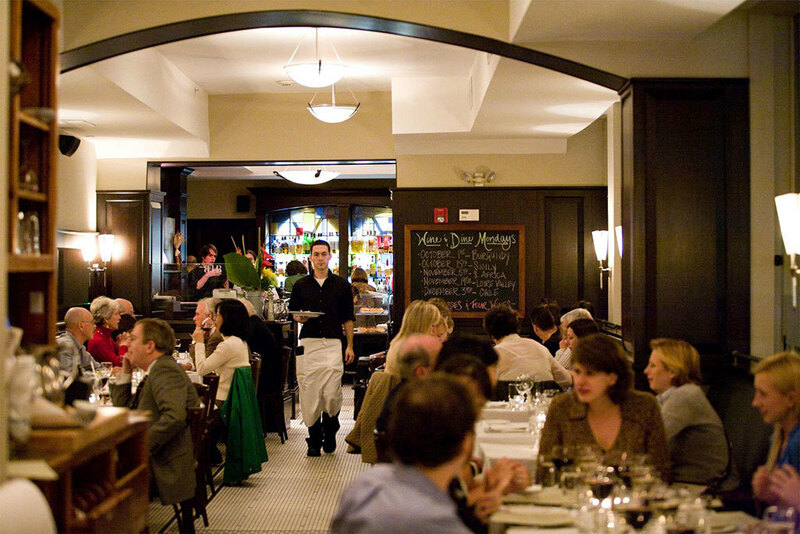 Wherever you sit, this Beacon Hill fixture is a magical setting for classic dishes like duck à l’orange, or venison cooked in cognac. Situated in the heart of Beacon Hill, Pressed is geared towards on-the-go vegetarians and the health-conscious. 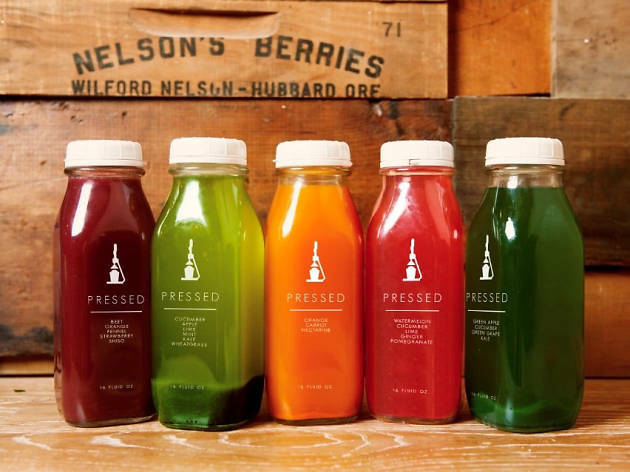 Fresh-pressed juices and shakes are featured, and the “Greens” menu offers creative, clean, healthy meal choices including “superfood sushi” with ingredients such as sweet potato and burdock, root vegetable pad thai, roasted beets, and lentils. Finish up with an icy cool paleta—flavors include avocado tangerine and raspberry hibiscus. 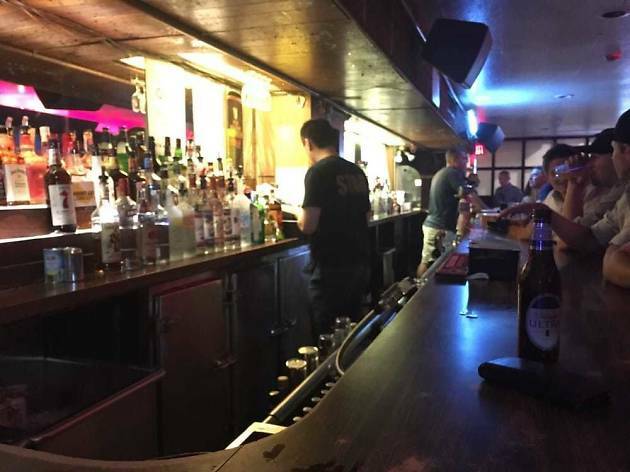 On the surface, there's nothing too notable about this small, low-ceilinged bar. 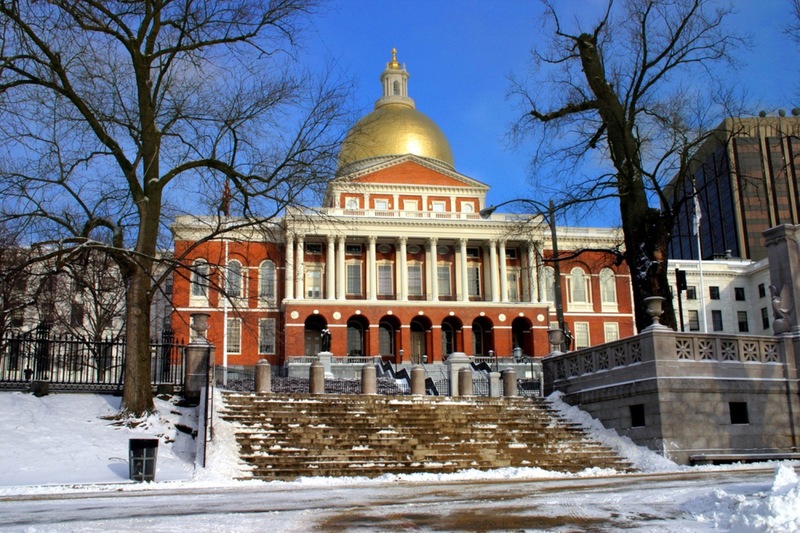 Just across the way, however, is the State House, which leads to the happy spectacle of power brokers, legislators, journalists, tourists and local ne'er-do-wells sharing a drink together after-work. The 21st is the ultimate off-hour politico bar; you may well spot some local power brokers in there on "business lunches." 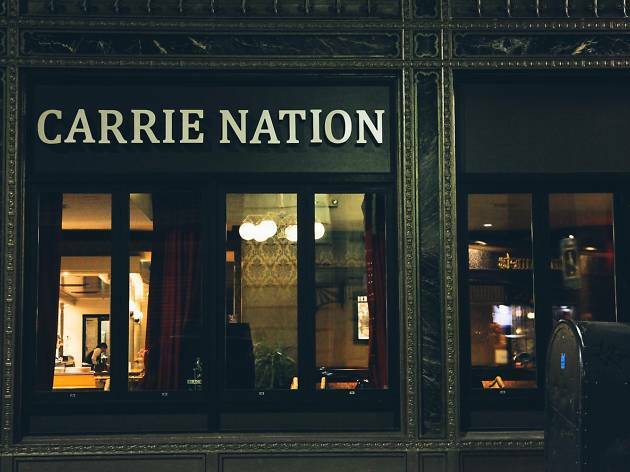 If Carrie Nation’s main bar is too full—which it often is, especially when the nearby State House lets out for the day—head past the shoeshine stand and up the back stairs to the “speakeasy,” home to pool tables and intimate seating. No matter which corner you choose to imbibe, you can select from offerings ranging from punches and barrel aged cocktails to well-crafted classics. 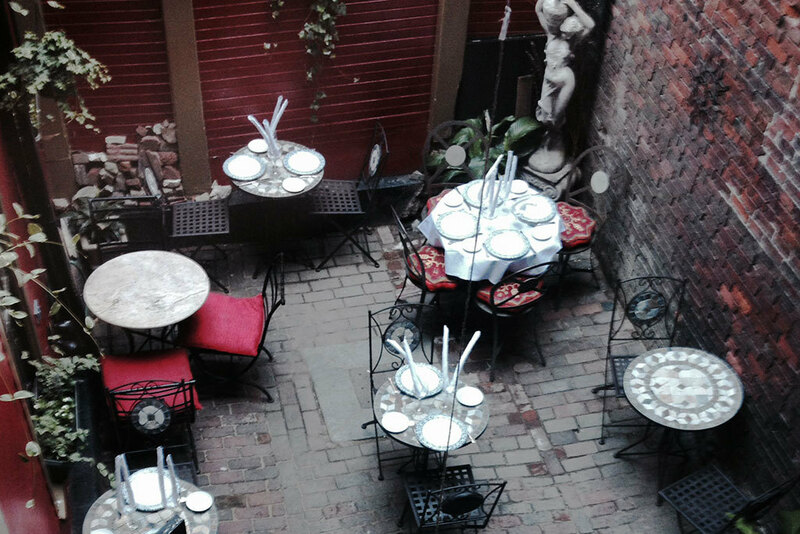 Sink below street level in Beacon Hill for a cozy Italian meal surrounded by exposed brick, shelves of wine and locally sourced artwork. The menu is classic Italian with a creative twist. 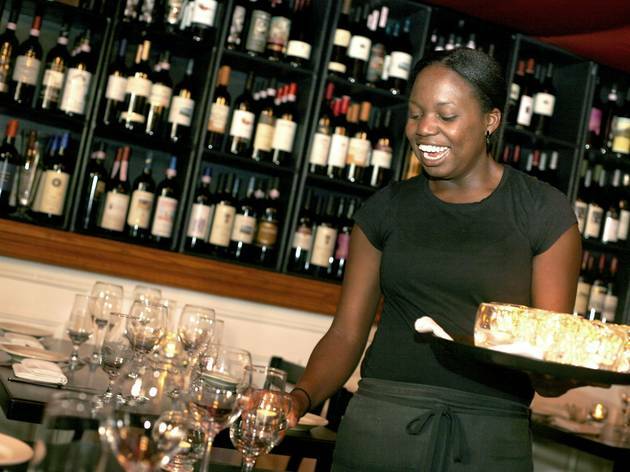 Ask the friendly, knowledgeable staff for suggested wine pairings. 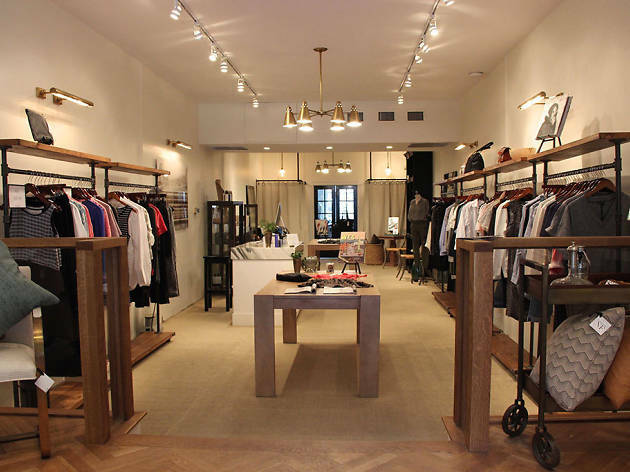 This cutting-edge women’s boutique thrills wealthy locals seeking to stay on-trend. More rack space means more styles from the likes of Ace & Jig, Current/Elliott, Rachel Comey, and others. Capsule collections of shoes, jewelry and accessories are also on display, as are home goods like candles and fragrances. 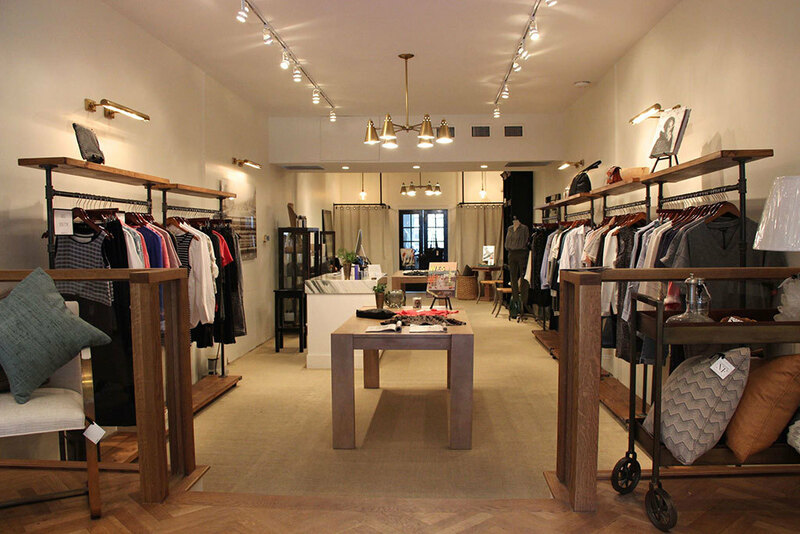 You’ll even take inspiration from the interior design of the boutique, which feels as much like a beautiful Beacon Hill studio apartment as a retail space. 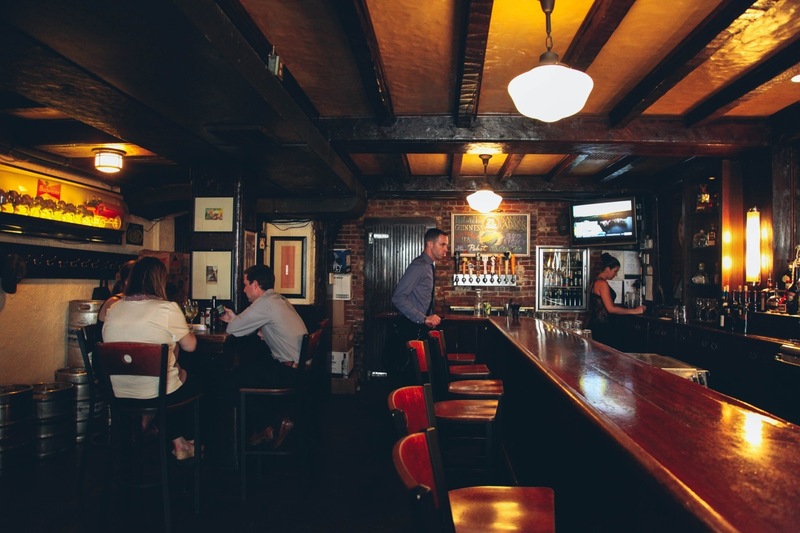 Though often prohibitively crowded, this unpretentious little Beacon Hill pub is a good spot to seek respite from a hard day of relentless sightseeing and antiques-hunting. The Sevens provides some welcome knuckle and grit to the relative daintiness of the area. 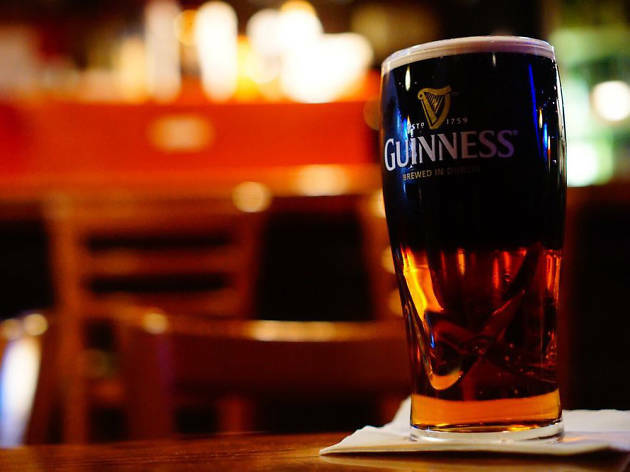 Find a booth in the corner, settle down with a Guinness or a Bass and you might just make friends with some locals. Looking for the perfect little retro-styled dress? 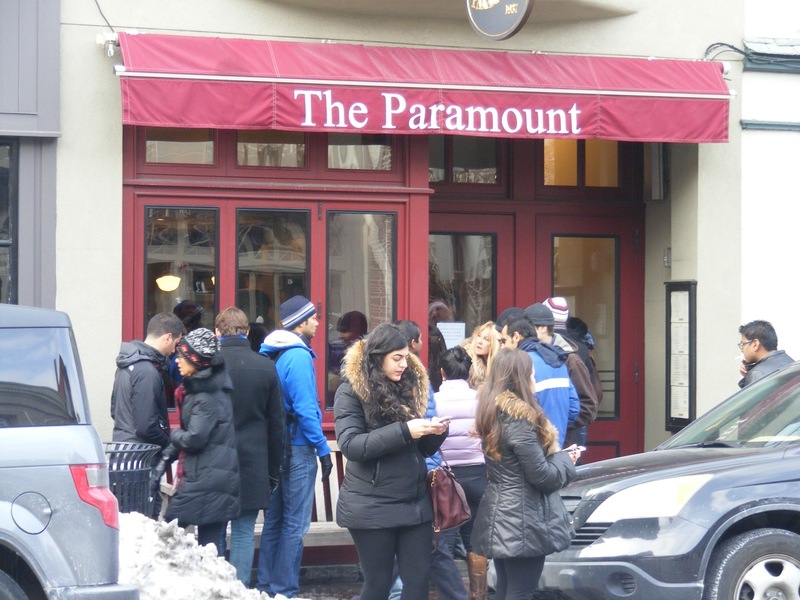 This jam-packed Beacon Hill boutique is a good bet, with an almost overwhelming array of frocks in various prints and cuts by Milly, Nanette Lepore, Rebecca Taylor and Tibi, as well as separates, jeans and T-shirts from Vince, Velvet and Splendid. The house style is somewhere between well-groomed preppy and urban sophisticate. 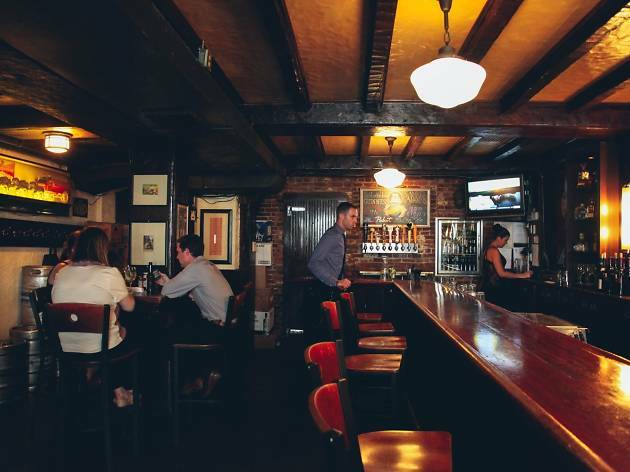 The debate rages on as to whether the understated Beacon Hill Pub, perched at the end of posh Charles Street, is a legitimate dive bar (sort of an inverted diamond in the rough) or a reservoir for high-earning post-grads who haven't managed to let go of their devotion to cheap Buds and well drinks. Who cares? 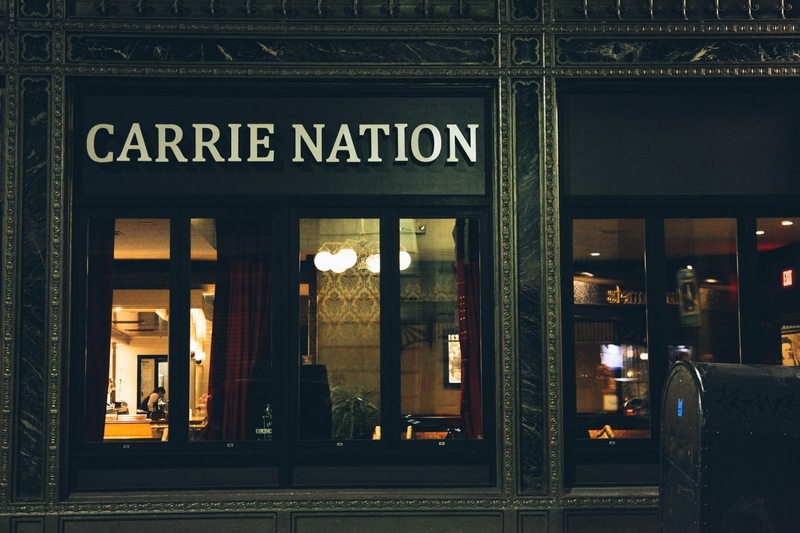 With not a frill to be found, but plenty of seats and wallet-friendly drinks (a rarity in the area), it’s the perfect spot for starting off a big night, or winding one down.